Each of us occasionally talks about building our nation, India, into a greater country. However, when it comes to action we tend to leave it upon the bureaucrats and politicians. The truth is nation-building is not just their job but the job of each of us, irrespective of where we hail from and what we do. Recently, 100 Pipers has brought forward an initiative involving various unsung heroes who have been active, one way or the other, in mitigating various social ills. 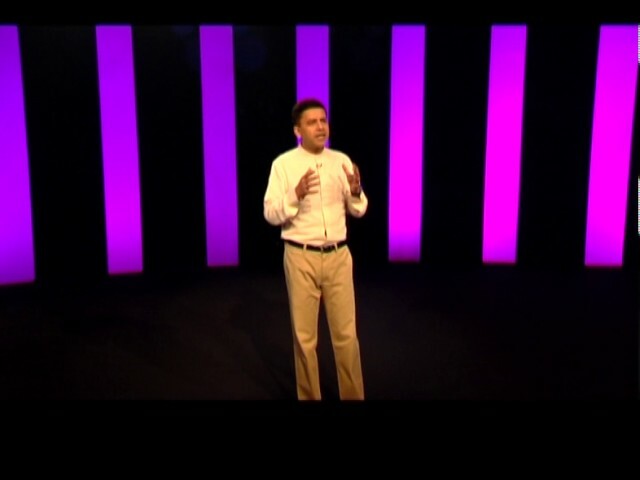 Amongst the stories of various such crusaders is the story of Shashank Mani. Working as the Executive Director of Consulting at PriceWaterHouseCoopers, Mumbai, Shashank has taken it into his hands to guide the youth into shaping a brilliant future for the country through his initiative known as Jagriti Sewa Sansthan based in Deoria, Uttar Pradesh. According to Shashank Mani, in the pre-independence era, if Satyagraha was a tool for a mission of Swatantrata, currently Uddhamita (Enterprise) is the new tool and development is the new mission. He explains how over the past few years, Jagriti Yatra has inspired and helped various entrepreneurs from small locations meet other people, develop a circle of trust and build their own enterprise. Pooja and Ram from Deoria, UP, are such examples. Pooja who used to look for designs once via YouTube from the roof of her house, joined Jagriti Yatra and met Preeti from Mumbai through the Jagriti network. Together they laid the foundation for Deoria Designs which is now sending its products to a chain of retailers throughout the country. Similarly, Ram, who returned to Deoria after working in a corporate house, became despondent after witnessing the poor condition of the place. He desired to do something about it.. He began his venture of processing and marketing turmeric that was farmed in Deoria in good quantities. It was again through Jagriti Network that he found people all around India who helped him get acquainted with various markets. Shashank credits his success to the circle of trust that was built through the Jagriti Yatra, a train journey that involves a 15-day tour through 12 destinations all over India. The members meet other role-models, change-makers and leaders that helps them bring out the best from within themselves and receive guidance to set wings to their dreams. Shashank emphasises that we have 20 years to develop India into a great nation and the duty lies upon the shoulders of the youth. According to him the population growth has been such that in 20 years there is bound to be a decline in the population of the youth and if we have to succeed the time is now. He requests the youth to take the job of nation building into their hands without depending on the bureaucrats and the government. In the end, we must appreciate his efforts and the efforts of his mission into showing youth the right path, helping them build an enterprise network and a circle of trust through Jagriti. 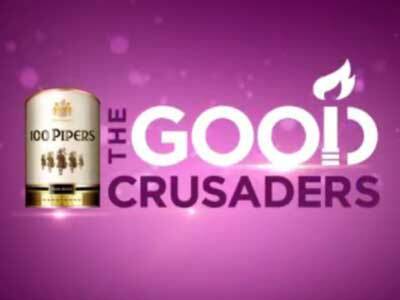 If possible, we should all support Jagriti and 100 Pipers’ The Good Crusaders in any way we can.